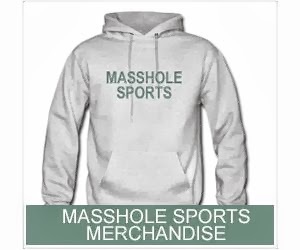 Masshole Sports: Patriots Jets Keys To The Game, From A Masshole's Perspective. Patriots Jets Keys To The Game, From A Masshole's Perspective. My official prediction: Patriots 28 Jets 3.